Blackmail - Japanese Single. Album art for the Japanese single "Blackmail". 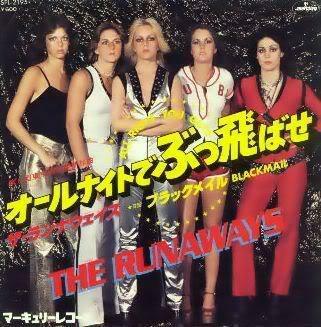 Wallpaper and background images in the Les Runaways club tagged: the runaways image album single blackmail japan.